In search for the best available two-wheel self-balancing scooters or popular hoverboards available on the market we present you HOVERZON, a fun way to circle around the town. 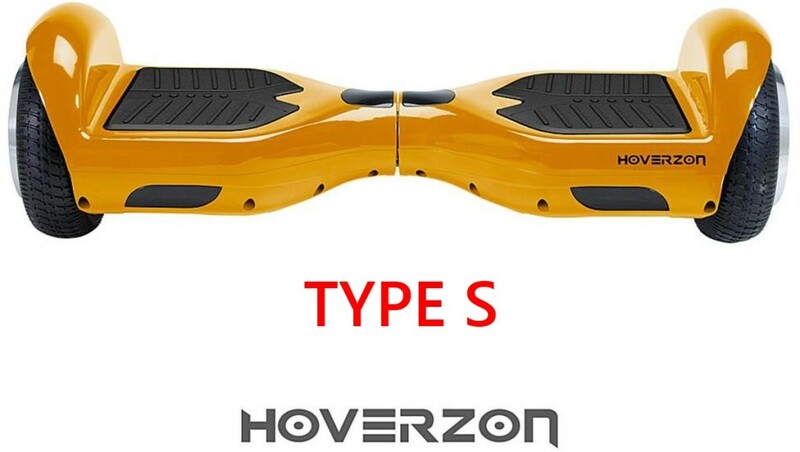 Hoverzon hoverboards, Hoverzon Type S and Hoverzon Type XLS, are quality products with reasonable price (Check the price here). 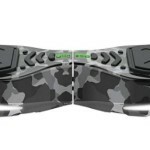 Both types of Hoverzon hoverboards are using UL 2271 certified batteries with the latest HOVERZON Aegis Armor battery protection (it’s in compliance with the latest safety regulations), fireproof exterior casing and sensor pedals. 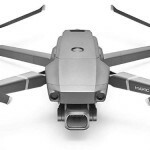 Hoverzon is equipped with dual independent motor, gear stabilization and smart battery management system with 5 levels. LED battery level indicator means always knowing how much power is left. 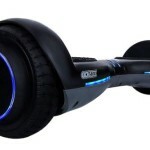 Hoverzon hoverboard comes in black, white, blue, gold, pink and red option. 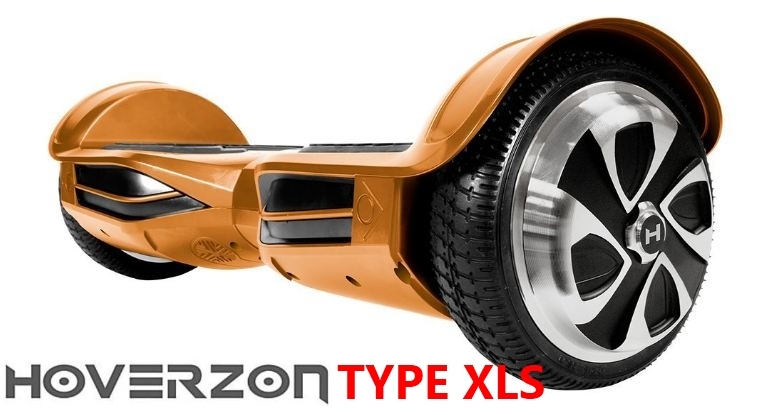 Hoverzon Type XLS is $100 more expensive than type S. Is it worth paying this extra $100? It depends on what is really important for you. If you have “bigger is better” life approach than Hoverzon XLS should be your first choice. Beside the fact that XLS is slightly bigger than S it, also, has some nice features unavailable at smaller Hoverzon S like carrying strap, 5 levels LED battery indicator vs ordinary battery indicator, movement indicator, built-in Bluetooth speaker, wider foot pads and edgy and more attractive design. I am trying to find a phone number for the company but the number listed on their web site is a x rated talk line. How do u get ahold of someone in this company?